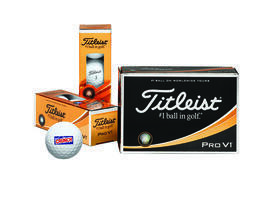 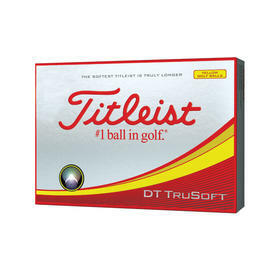 The Titleist DT TruSoft golf ball provides the softest compression feel while delivering impressive distance and increased short game spin. 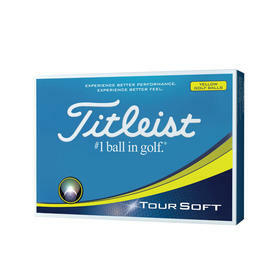 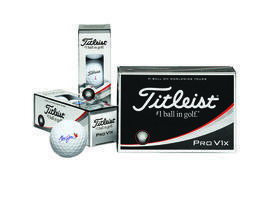 Truly Soft Feel on Every Shot. 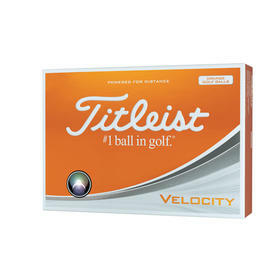 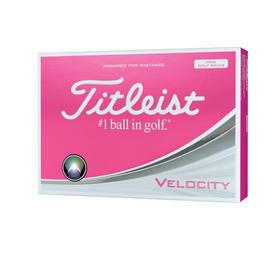 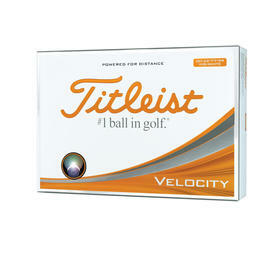 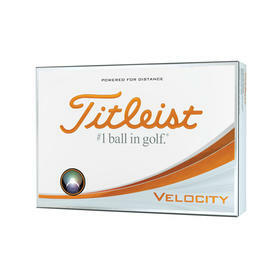 Provides our softest compression feel while delivering impressive distance and good short game playability.